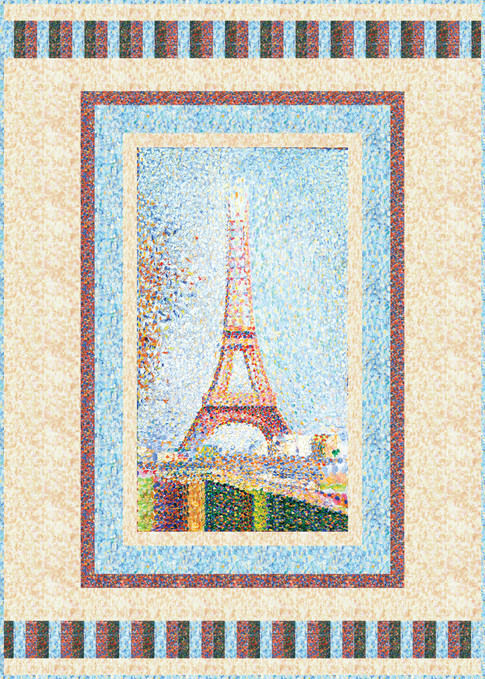 Create your own Impressionist masterpiece with this fat quarter bundle! 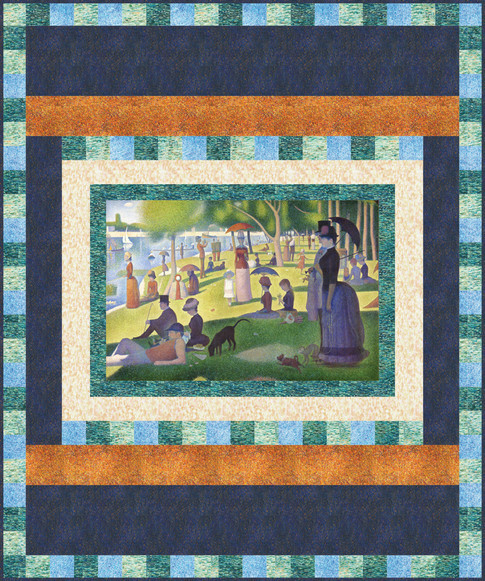 Georges Seurat was one of the most influential Impressionist painters, and now his masterpieces can become part of your next quilting project! 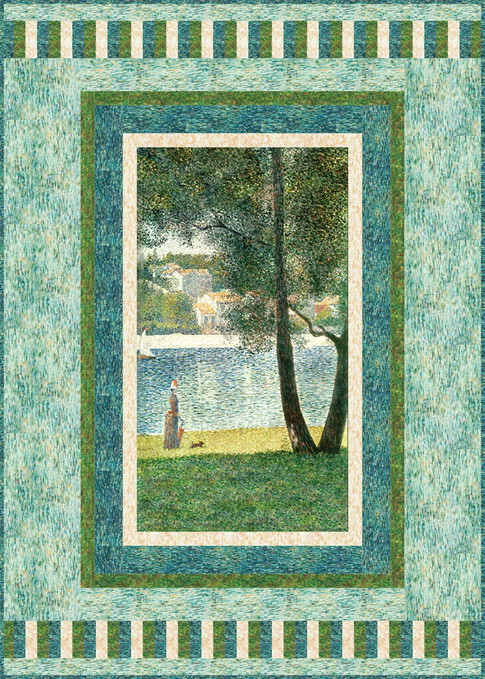 With bright, vivid colors on canvas texture prints and some of Seurat’s most famous paintings, your next project will look like it could hang in a museum.